E84: The Head Is The Queen! Read More E84: The Head Is The Queen! E44: Don’t Smoke Winnies, Kids! Read More E44: Don’t Smoke Winnies, Kids! The audio quality is bad, bu the bantz quality is high! The fifteenth Gears and Beers Podcast episode! 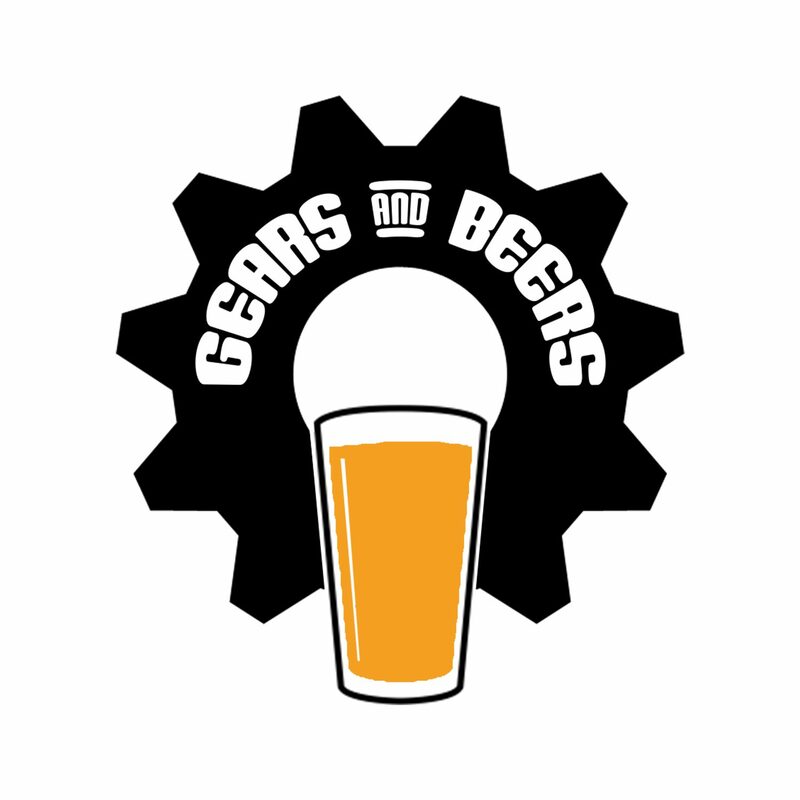 The fourteenth Gears and Beers Podcast episode!